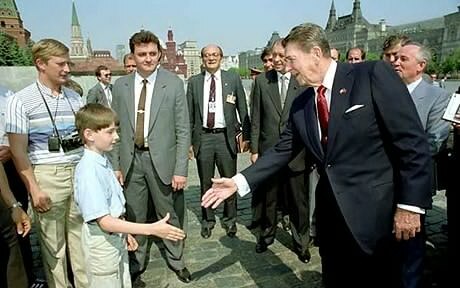 According to highly disreputable sources, Vladimir Putin, erstwhile KGB spymaster, first thought about becoming President of Russia when he met Ronald Reagan. A fan of the Gipper’s Western movie classics, he modeled his rise to power in the same fashion. RR lead the Screen Actors Guild as President twice; VP lead the Russian Federation twice as President – and as Premier, in the intervening years. President Reagan lead California; VP lead the KGB which employed as many spies and “apparatchiks” as the California bureaucracy. And in his travels, he was photographed on horseback, gifted with a cowboy hat, and met with influential people. And met also with politicians in America. The drama since the election of 2016 seems to recall the Wild West movies with Gary Cooper, Robert Mitchum, or John Wayne I watched in the 1960s and 70s. There’s a rough and tumble territory being carved up between the natives, settlers, Good Guys and Bad Guys. 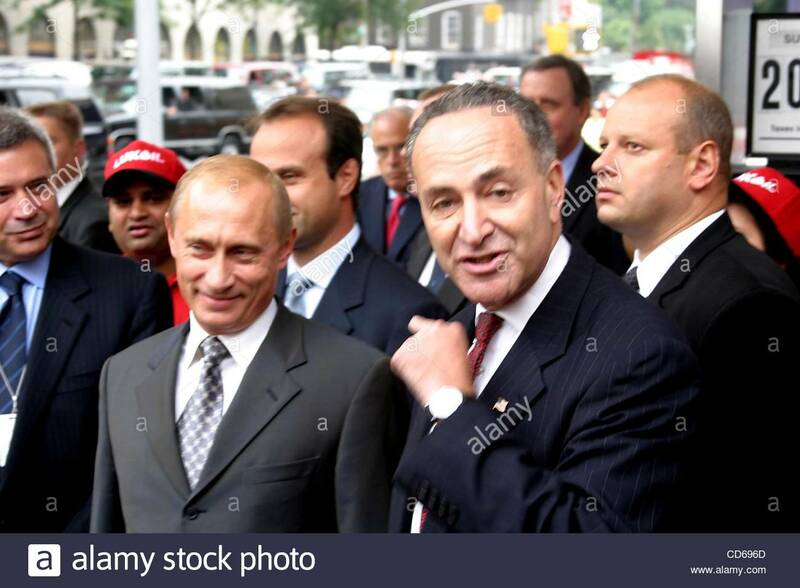 The Russian President, is like the card-playing, six-gun toting, ruffian who reads weaknesses in the go-along-to-get-along townspeople he has exploited before. In place of Dodge City and and Tombstone, Putin rode into the Crimea, Ukraine, and Syria, and left his mark. The last Territorial Marshall was a lot of talk but slow on the draw. I hope this Western will play well to audiences. WIth all the outlaws, cheats and desperados in the world, we need them out of our local, state and Federal Government. Given the chance, Donald Trump may yet prove to be the Fastest Gun in the West. AUTHOR’s NOTE: a good script is revised often before the movie is produced; sometimes the author and sometimes the audience wants to re-do a scene or even the entire film. I have to admit that this re-release is improved.